The Browns can also try to trade him when the league year begins, but likely will encounter difficulty doing so because of his off-field issues. Manziel's two seasons in Cleveland were turbulent, as off-field issues overshadowed his on-field performances. 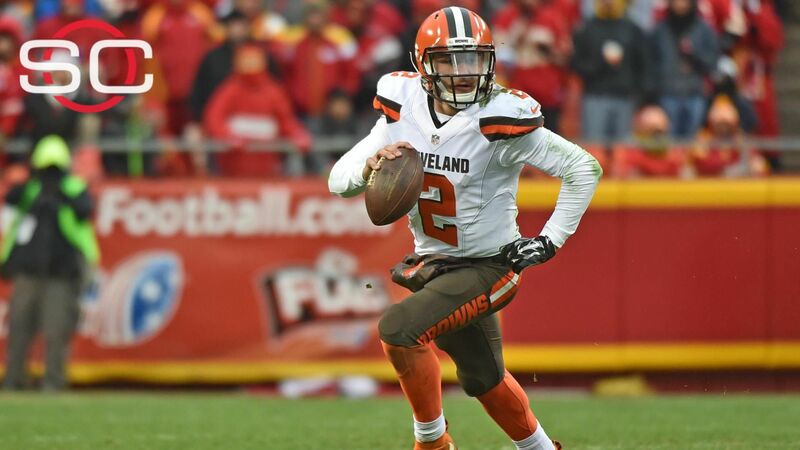 Manziel famously promised that he and the Browns would "wreck this league" on draft night in 2014, but Manziel never came close to realizing the promise he showed in college. The Heisman Trophy winner started eight games for the Browns, and he appeared in 15. He completed 57 percent of his passes, threw 7 touchdowns, 7 interceptions and had a 74.4 rating with a 2-6 record as a starter. Manziel's future is cloudy, as a team would have to sign him knowing he has to get his off-field life together while also improving as a player. Johnny Football leaves Cleveland with his reputation and image deflated. ESPN Browns reporter Pat McManamon explains why the Cleveland Browns have decided to part ways with Johnny Manziel. 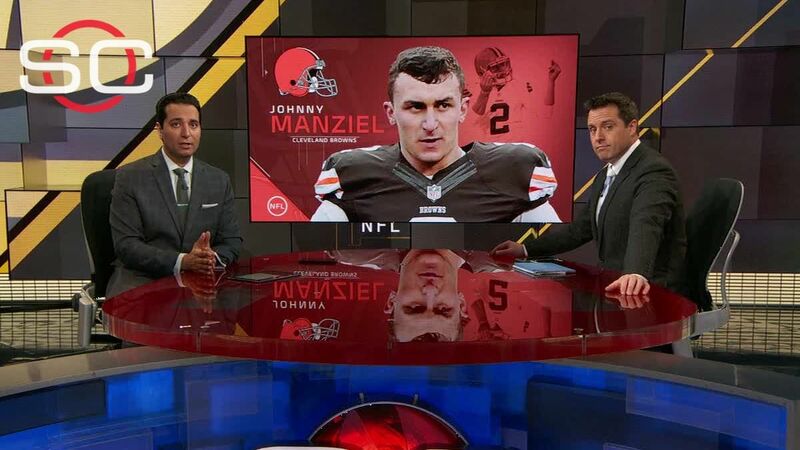 Dan Graziano explains what's next for the Browns and Johnny Manziel after coach Hue Jackson expressed his disappointment in the latest off-the-field episode involving Manziel.